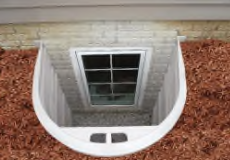 The Bilco StakWEL® Egress Well is constructed of UV-Stabilized polyethylene plastic in a neutral driftwood color with a pebbled interior finish. 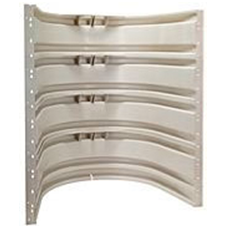 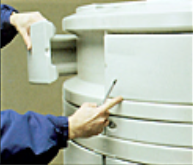 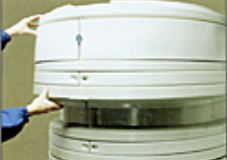 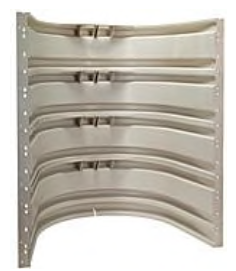 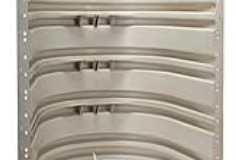 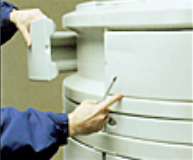 Simply stack the modules to accommodate a wide variety of well heights up to 98”. 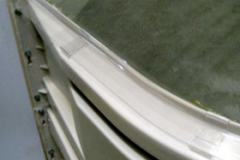 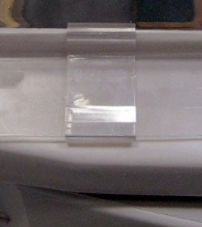 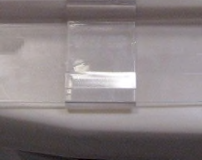 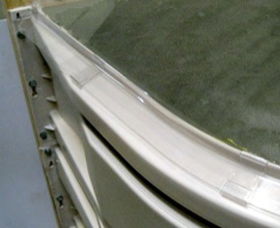 A Clear Polycarbonate Dome Bilco StakWEL® Cover is available to complete your basement egress installation. 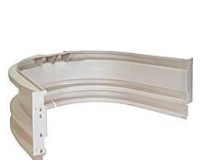 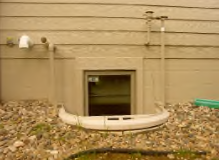 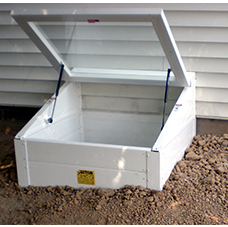 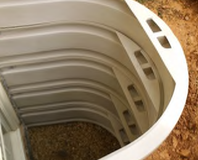 The Bilco StakWEL Egress Well is available in one 49 1/2” inside width, has a 37 1/4” inside projection off the foundation wall and come in 21”, 36 3/8”, 51 ¾”, 67 1/8”, 82 ½”, 97 7/8” heights. 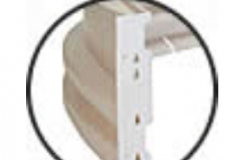 Bilco StakWEL Egress Wells have a unique molded in Grip/Step that features a convenient handle and gusseted step for easy escape. 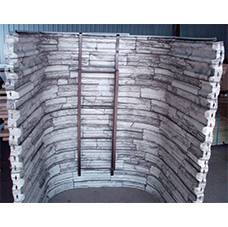 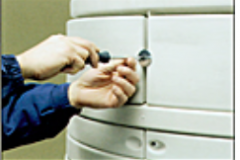 A mounting flange on both sides of the well include preset key holes for fast and secure attachment to the foundation wall. 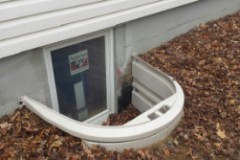 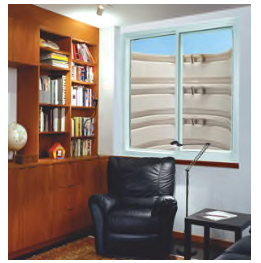 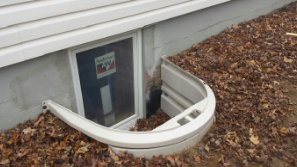 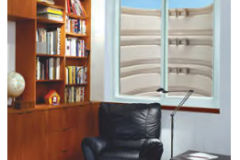 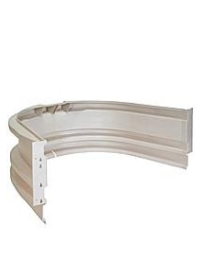 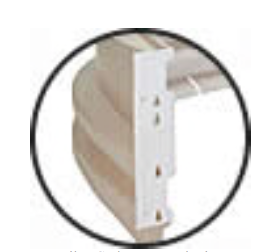 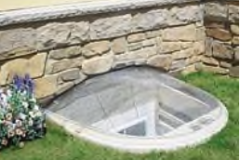 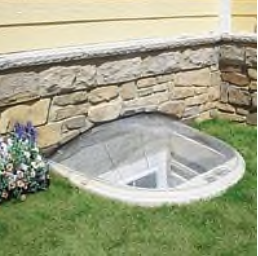 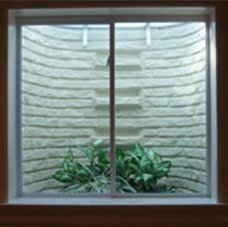 Bilco StakWEL® Egress Wells and Covers are designed to work with all our Egress Windows.